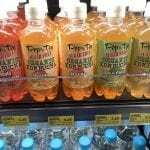 Ritchies IGA just re-opened their New Lambton store this month after renovations. Wow! 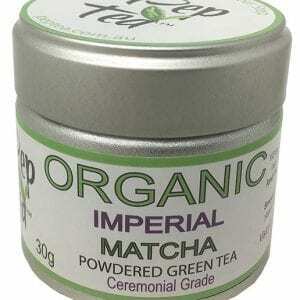 its a nice big supermarket with lots of extras that you don’t get at other suburban IGA stores. There is plenty of off street parking and a lot of undercover parking. The first thing you notice from the undercover parking entrance is their huge liquor store with great prices. A nice easy place to pick up your beer, wines and spirits or alcohol without the hassle of parking. Its a better bottle shop. 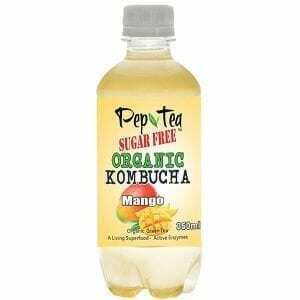 Something you might like, to give your cocktails a lift, is the Pep Tea brand kombucha carried in-store above. 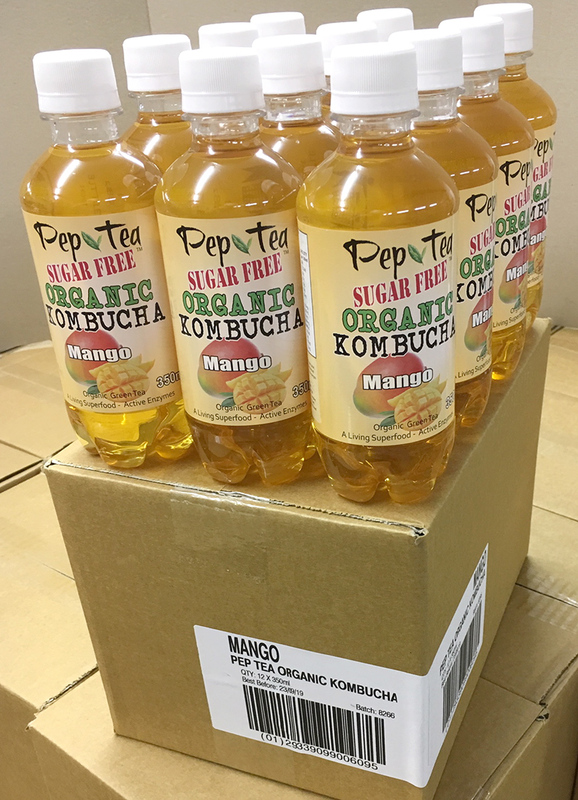 Pep Tea’s Kombucha flavors are perfect cocktail mixers for fruity or for alcoholic cocktails. 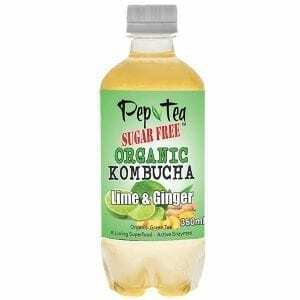 Buy Pep Tea organic sugar free kombucha at Ritchies newly re-opened IGA & liquor store at New Lambton NSW – Four Flavors, only $3.20 for larger 350ml bottles. 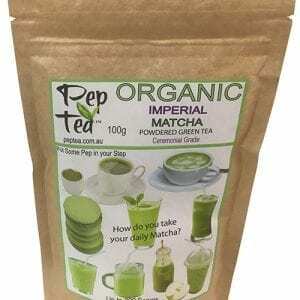 If you live in other locations buy bulk kombucha for delivery to Sydney Melbourne or Brisbane suburbs overnight.